Image recorded on a Huawei P20 Pro, which is the first smartphone with three cameras. Many smartphone makers, including Apple, are rumored to be eyeing 2019 to release triple-camera models. 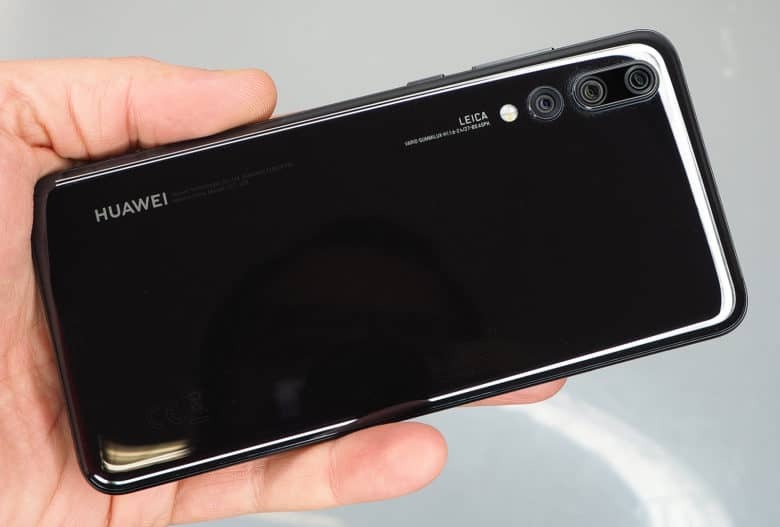 Huawei, in a partnership with legendary camera maker Leica, became the first in May with the P20 Pro. Shortly after Huawei released it, the P20 Pro received the highest score (109) of any smartphone camera from DxOMark, which measures digital camera quality and performance. The iPhone X earned an overall score of 97, including a 101 for still photographs. Cheong, a photographer based in the United Arab Emirates, has carried the P20 Pro for three months now. He told photography website PitaPexel that he has been impressed with the low-light performance of Huawei’s new flagship handset. “I have shot many cityscapes handheld (about four seconds exposure) and the results were amazing,” Cheong said. He took advantage of a clear, star-studded sky on a recent trip to Reunion Island, a French island in the Indian Ocean, to capture his Milky Way money shot. 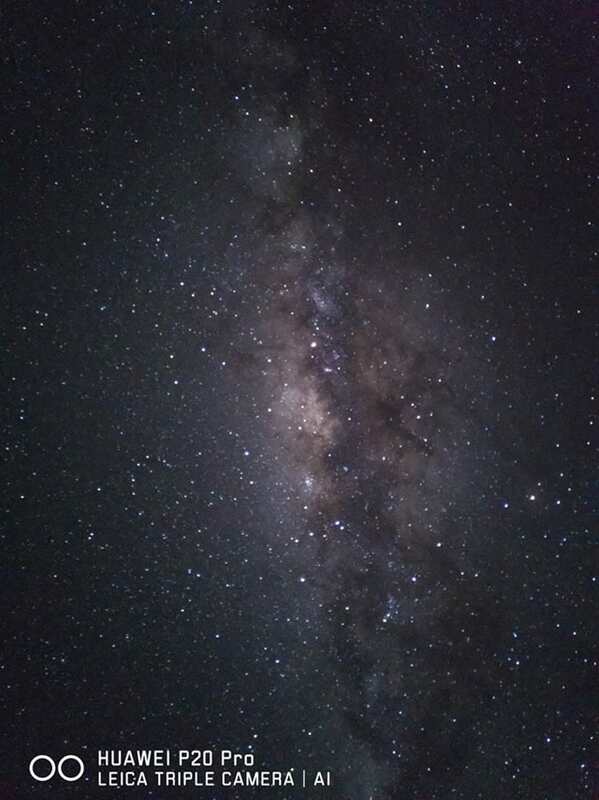 The sky was “free of light pollution, so it was the ideal conditions to test astrophotographers with the Huawei P20 Pro,” he said. According to PetaPixel, Cheong set his device to the Camera Pro mode, which allows users to manually set f-stops, shutter speeds and ISO. Cheong’s successful image required a 20-second exposure with the ISO set to 1600 and the lens at f/1.8. He recorded it on a DNG raw file. He then adjusted for white balance, contrast, noise reduction and clarity in Adobe Camera Raw. Investors and tech journalists who follow Apple speculate that the iPhone will go to three cameras by 2019 as the company boosts augmented-reality features. Others suggest a third lens will be part of new 3D sensing technology to determine the distance of a subject from the iPhone from different angles. Much of the speculation originates from supply chain sources, with manufacturers reportedly prepping triple-camera components for several brands in 2019.